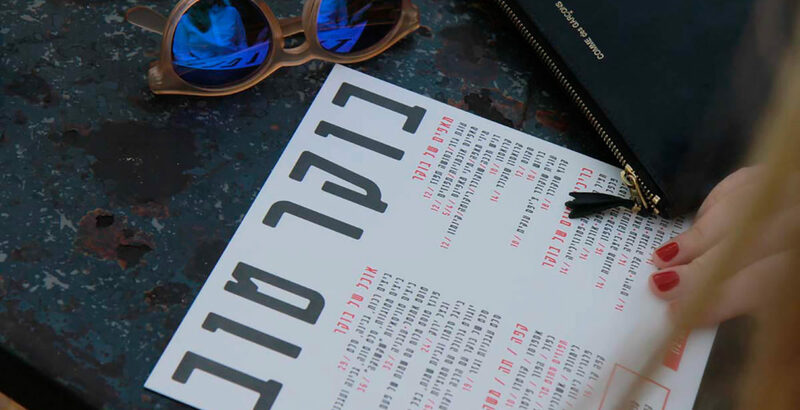 A guide inspired by the city’s ever-present innovative style. Anna was born (and grew up) in Stockholm to Polish parents and moved to Tel Aviv four years ago. In 2012, she founded the renowned online magazine ‘Telavivian’. My perfect 24 hours in Tel Aviv start with an early morning yoga session at the Studio Naim, on the Rothschild boulevard. Afterwards I have a sumptuous brunch in the beautiful neighbourhood of Neve Tzedek, at the café and cake shop Dallal. Or I head to the seaside and sit down for breakfast at the restaurant Manta Ray, which is right by the water. Before meeting up with a friend, I look for a shady spot on the beach to lie down with a book, and read for a little while. Well-rested and keen to get our hands on some fashionable new pieces, me and my friend start checking out our favourite local designer shops and studios: Aviva Zilberman, Maya Bash, Agas and Tamar, Boutique 5, Hoko, Roni Bar, Tres, Hannah Studio, Common Raven, Maya Negri, Olive Thomas, Born From Rock (jewelry!). Also high up on our list is Verner, which has the best selection of international high fashion. 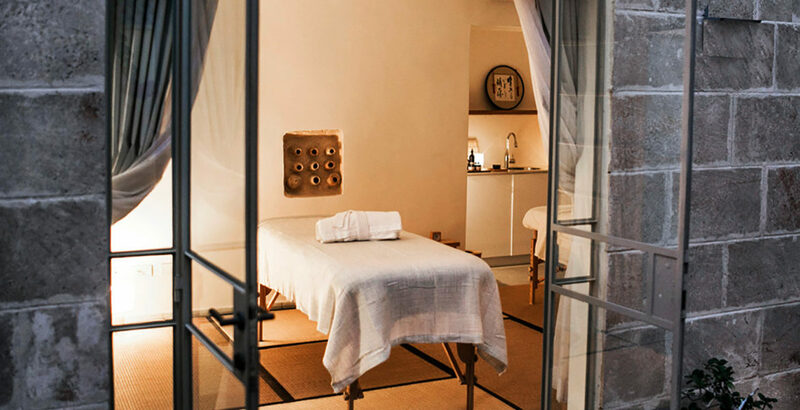 When we’re done with our shopping marathon I definitely need a coffee break at Café Habima before spoiling myself with a session of Japanese beauty treatment at the spa Yoko Kitahara. On my way home to get ready for an exciting evening in Tel Aviv, I think about what the next hours have in store for me. If there is a new show by the Batsheva Dance Company on stage, I’m definitely going to watch it. Or I could go and visit a new art exhibition at one of my favourite galleries: Alon Segev, Rosenfeld, CCA or the Tel Aviv Museum of Art. For dinner I enjoy a baked potato with sour cream and a glass of arak at Port Said. Simple but sensational! Other restaurants I love are Diego San, Dalida, Bindella, Claro, Ha’achim, A La Rampa or The Norman. I feel like having a post-dinner drink, so I’m heading to one of these cool bars: Uganda, Jajo Vino, Shaffa Bar, Kuli Alma or Levontin 7. If I could have a staycation and have the opportunity to spend a night at one of the many amazing boutique hotels in town, I would have a hard time deciding between the Mendeli, the Brown Beach House or the Shenkin Hotel, for sure. 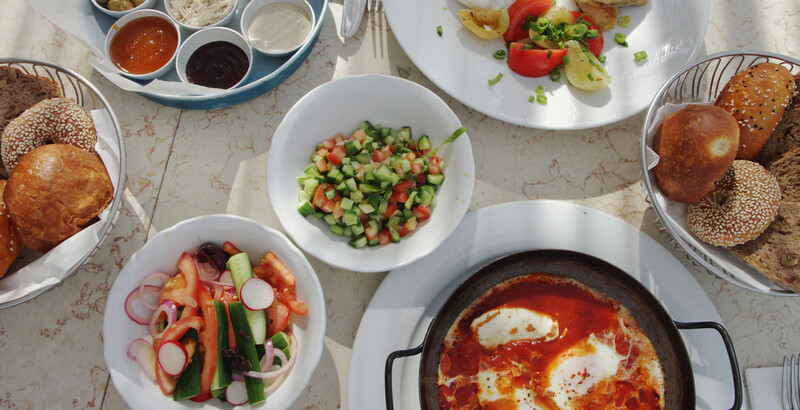 For more information about amazing Tel Aviv and the lifestyle this city provokes, check out our online magazine Telavivian. A beautiful studio which holds many classes in Yoga and Pilates. 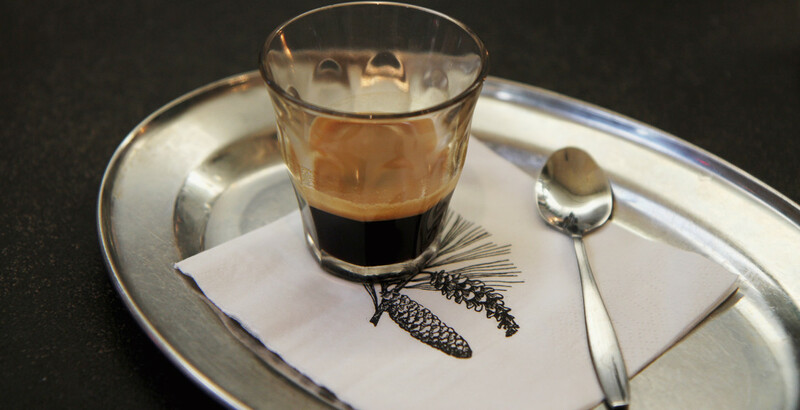 French pastries with a touch of Israeli flavours. Breakfast with a view: enjoy your pancakes and other treats while you watch the waves. 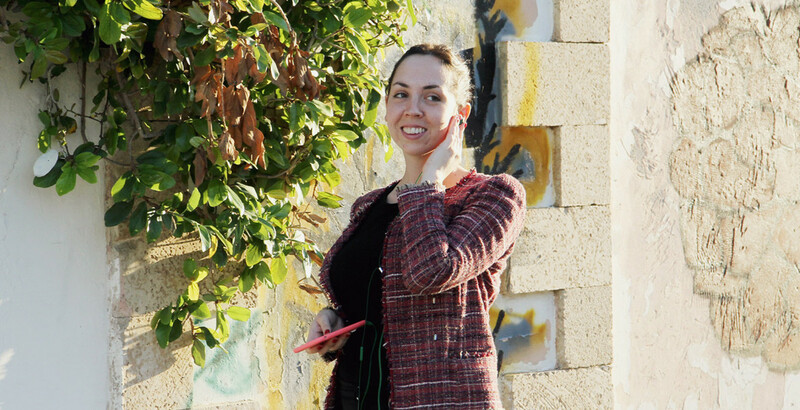 Cool, chic and still comfortable: Aviva Zilberman’s fashion is perfect for everyday wear. Simple cuts and cool prints are Maya Bash’s trademark. A hidden gem, full of extremely hip fashion by local and international designers. Women's fashion by the talented designer Hagit Hazan. 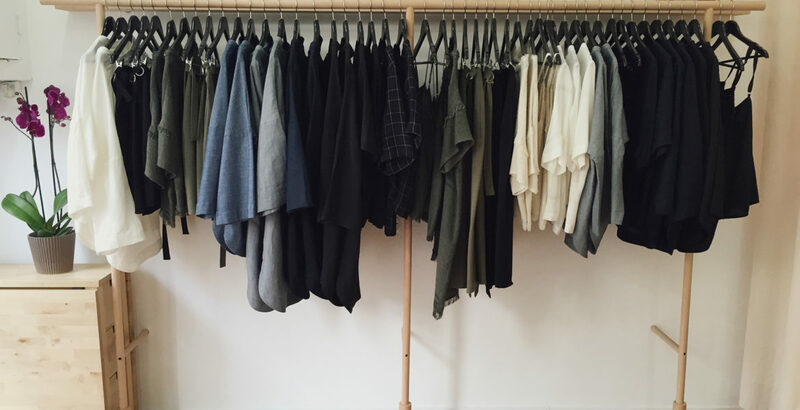 Check out another underground label, Juliette, right next door. Avant-garde fashion by the renowned designer Roni Bar. The three designers of the label ‘Tres’ aim at designing sophisticated fashion for the urban woman, suitable for every day. Fashion dreams in black, white and silver. Get yourself a killer party outfit or a sleek leather jacket at the Common Raven store. Maya Negri’s designs cover everything from casual to elegant to flamboyant. 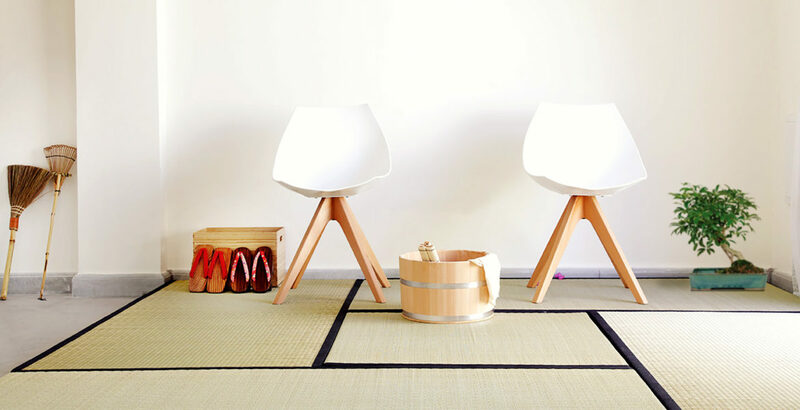 Shoes, shoes, shoes—canvas or leather, flat or heel, cool or casual. In this store, every is a highlight. 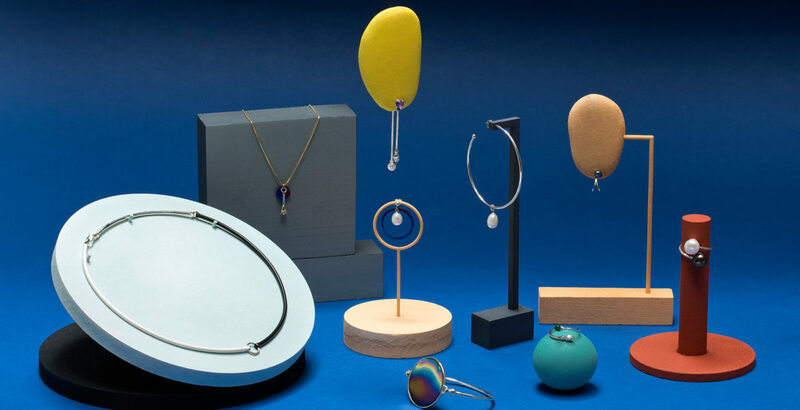 Several stores in the city carry these wonderful collections of jewellery (e.g. Verner, Boutique 5, Aviva Zilberman). The fine pieces will enhance any look! Get your hands on the latest gems of the international high fashion scene here. 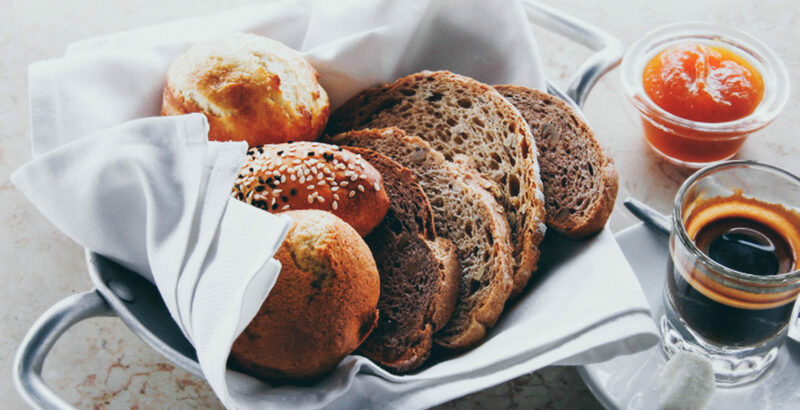 Tasty sandwiches, pastry and coffee. 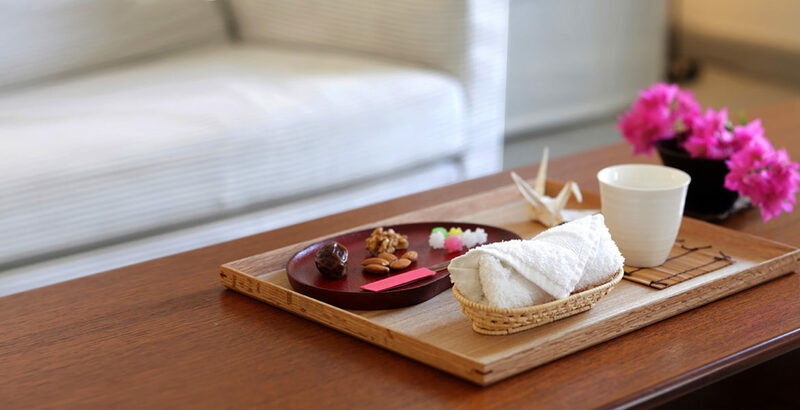 The perfect spot to take a little break from an intense shopping or sightseeing tour. This place is not only the ideal place to rest and pamper the soul, mind and body, it’s a beautiful temple of design as well. 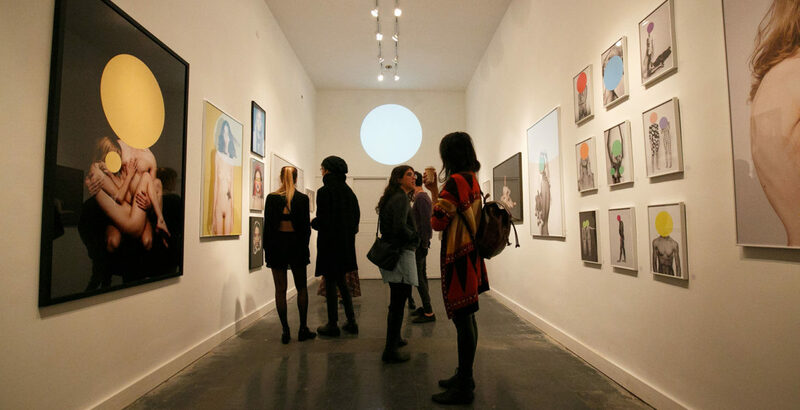 Enjoy contemporary art by newcomers as well as established artists. 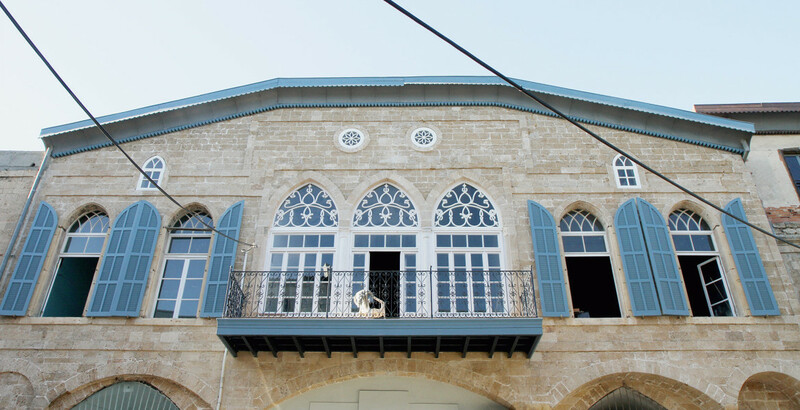 The industrial area where the Rosenfeld Gallery is located has established itself as a centre of art over the last few years. 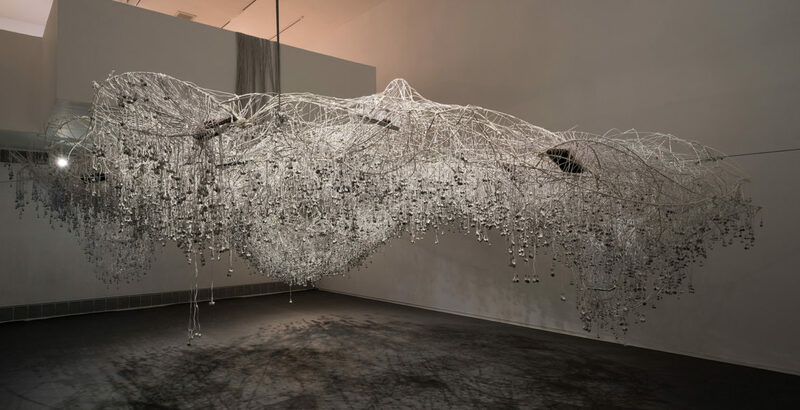 Worth checking out if art is your thing. The Centre for Contemporary Art shows exhibitions of all kinds and sets up different art projects (artist talks, performances etc.) on a regular basis. 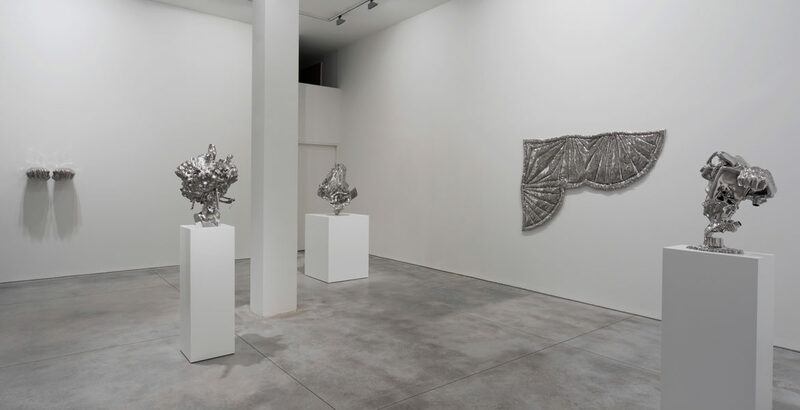 This unconventional and experimental art space has much to see on offer. The different departments cover the most important periods and movements of international and Israeli art. This is currently the place to be in Tel Aviv. 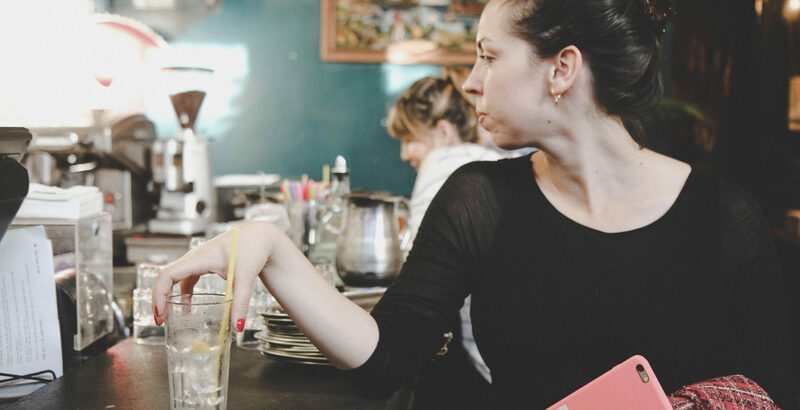 Vibrant atmosphere, a vintage interior, delicious food and awesome people. It’s always busy here, so come early and stay late! Great food and drinks, and a warm atmosphere. 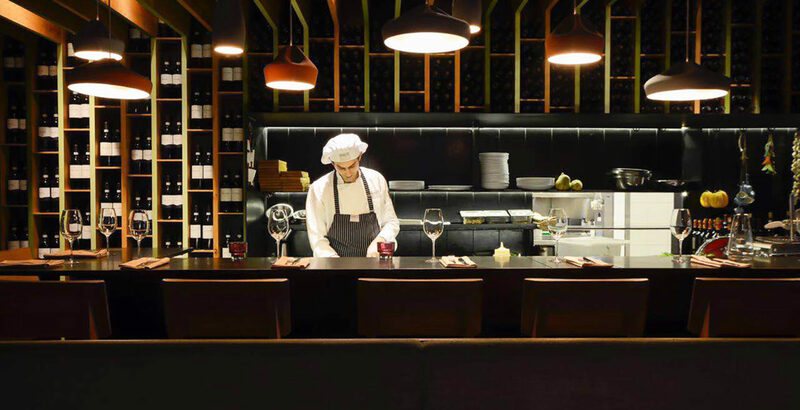 Italian delicacies fused with Israeli style—Bindella has the best of both worlds. 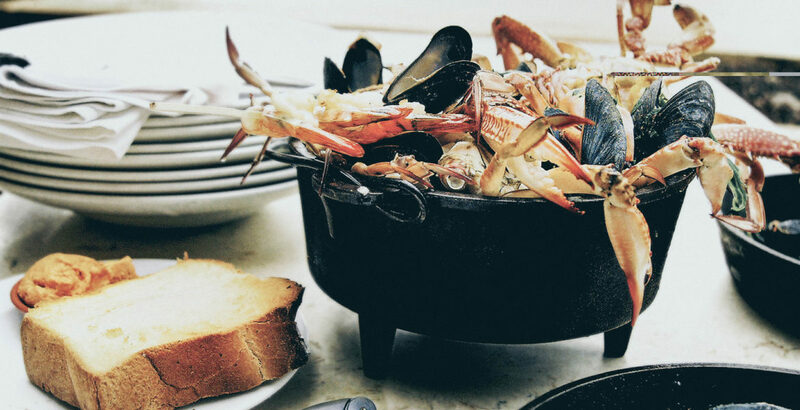 Mediterranean farm-to-table cuisine in a beautiful ancient building. 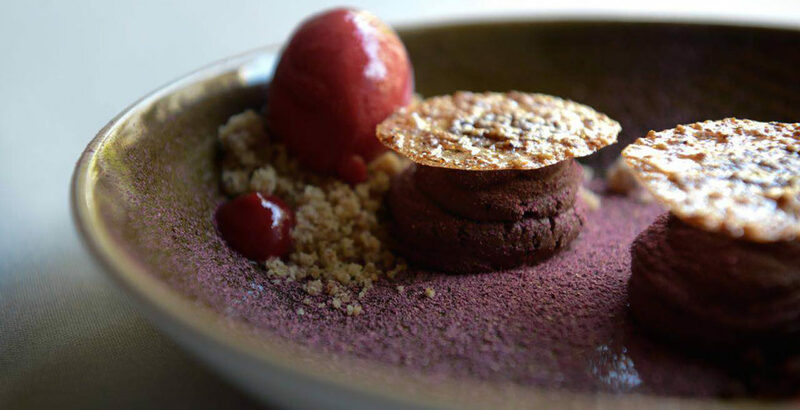 Traditional Israeli cuisine in a modern and stylish setting. Huge windows give the place a friendly and welcoming look from outside (from inside as well!). Relaxed atmosphere and an awesome vegetarian and vegan menu! If you’re lucky, there’ll even be a live band playing when you pass by. 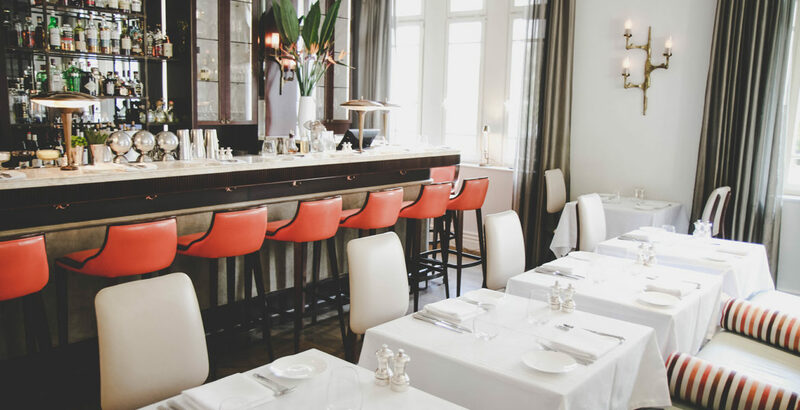 The Norman is one of the most beautiful hotels in the city and its restaurant is in a league of its own. Have an aperitif on the darling rooftop terrace. 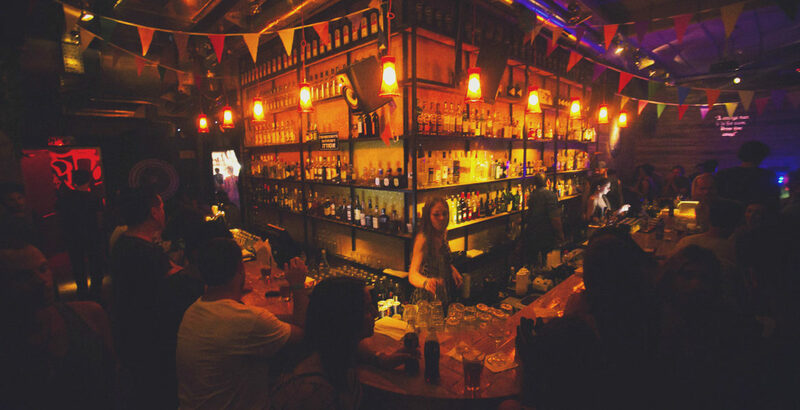 A cool, artsy bar which regularly hosts live bands. This is fine dining at its best, but feel free to only have a glass of their excellent variety of wine at the beautiful bar. They’ve got one restaurant in Neve Tzedek and one in Sarona. 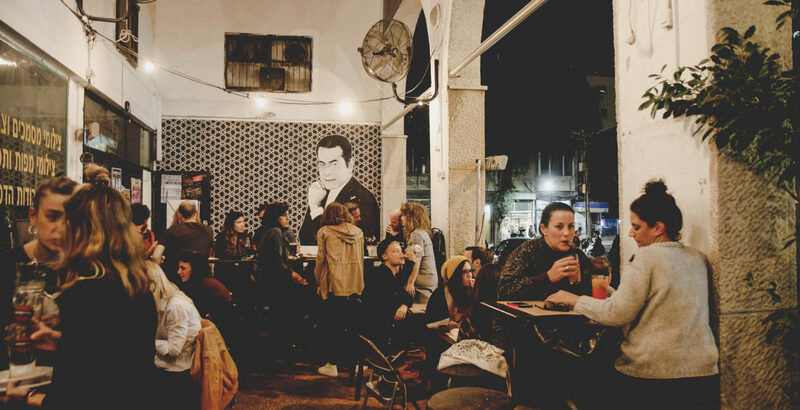 Owing to its being located in the middle of the busy flea market in Old Jaffa, the atmosphere in the Shaffa Bar is always energetic and colourful—heaps of fun! 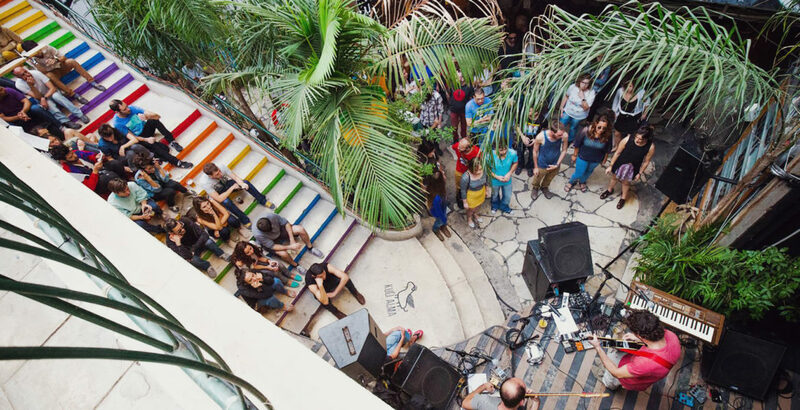 A true hub of creativity, inspiration, music, people, drinks, conversation, dance and the rest of the good stuff. Come on in and see for yourself! 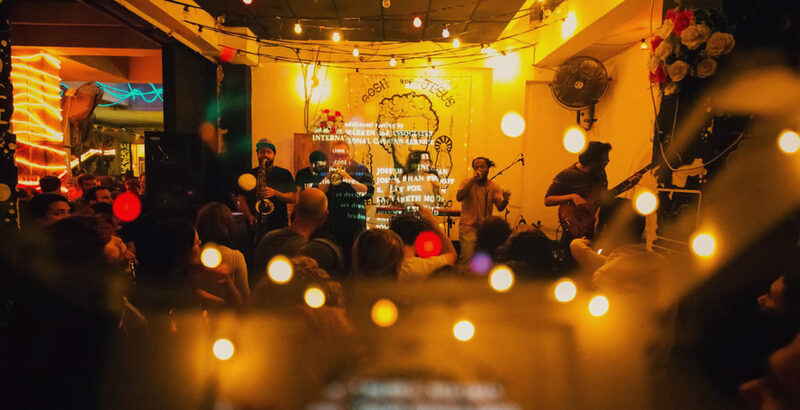 The Levontin 7 is famous for its live music performances in an intimate setting. Grab a drink and enjoy the music! It’ll only take you two minutes to walk from this magnificent design hotel to the Frishman Beach. 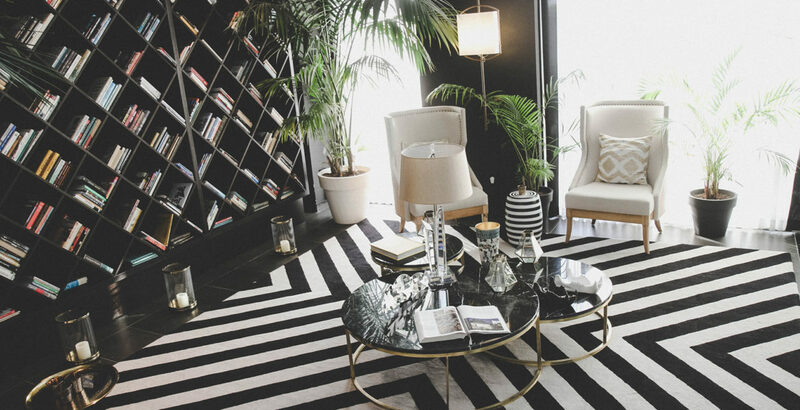 The quirky but tasteful interior will brighten up anyone’s mood immediately, as will the hotel's ‘Flamingo Bar’. 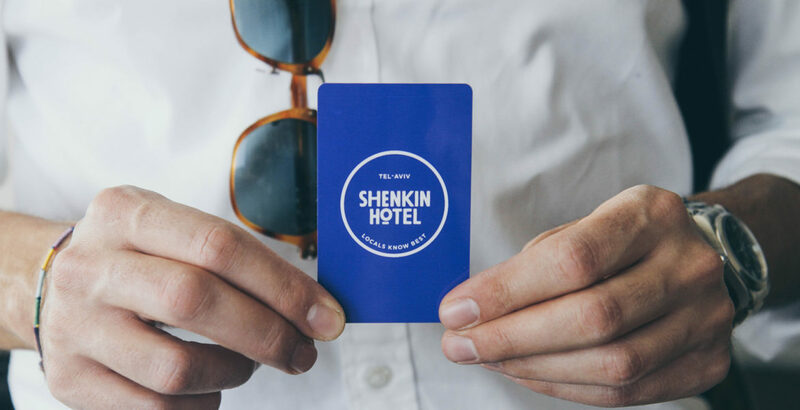 The Shenkin Boutique Hotel is situated in the heart of the city and is an ideal starting point for almost any activity. The Norman hotel runs a fantastic restaurant. 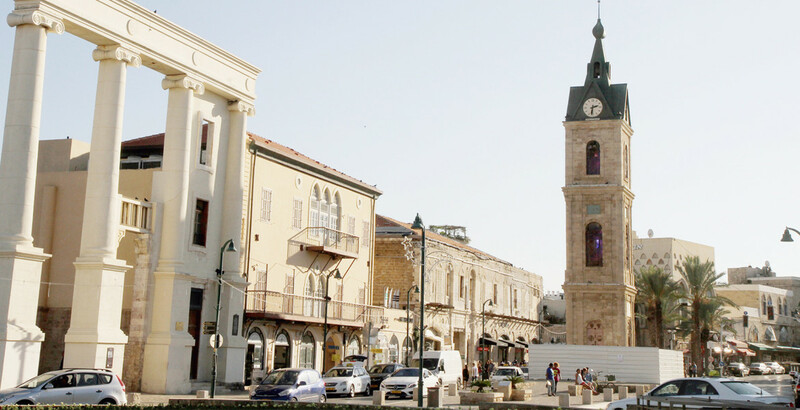 Visit the oldest part of Tel Aviv—beautiful Jaffa. Get some sand on your feet—the ultimate symbol of vacation! 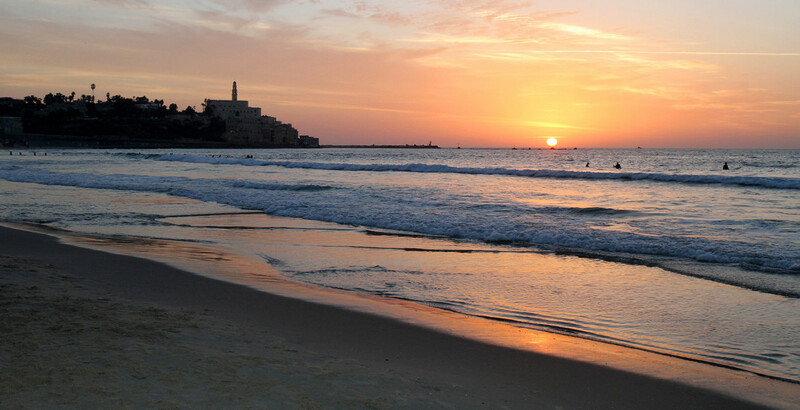 This the view of Tel Aviv Beach from Jaffa. 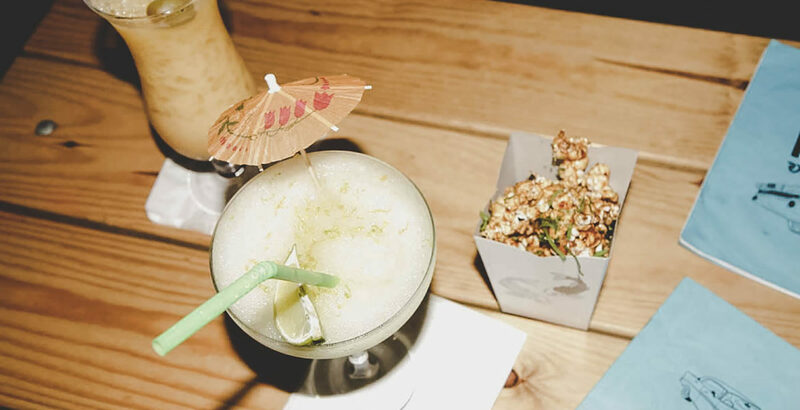 Have a cocktail and popcorn with funky flavours at San Diego. Tel Aviv is a very dynamic city, always changing, always surprising. The Brown Beach House is the place I’d choose to go on staycation—quirky, beautiful and right by the beach! 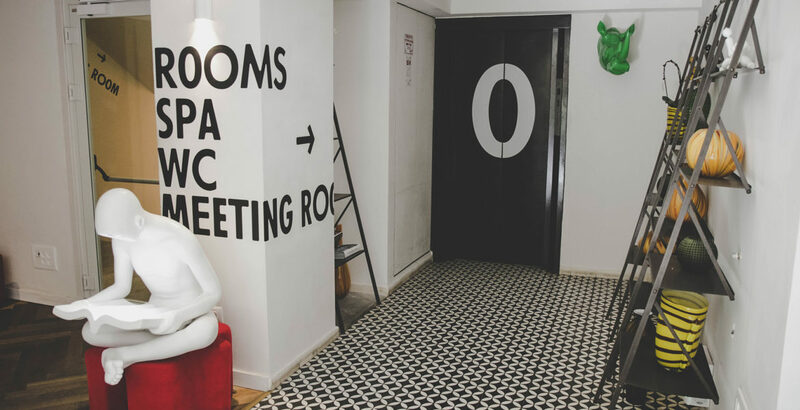 An fantastic place to stay at the heart of Tel Aviv: the Shenkin Hotel. Port Said is without doubt one of the hottest places that has opened up in recent years in Tel Aviv. 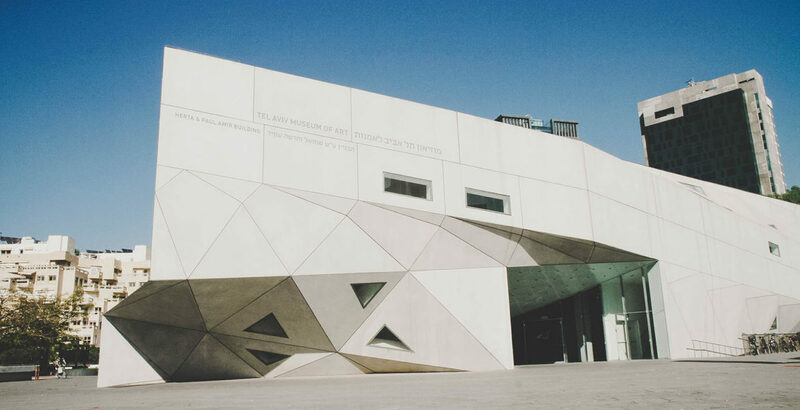 The one-of-a-kind Tel Aviv Museum. 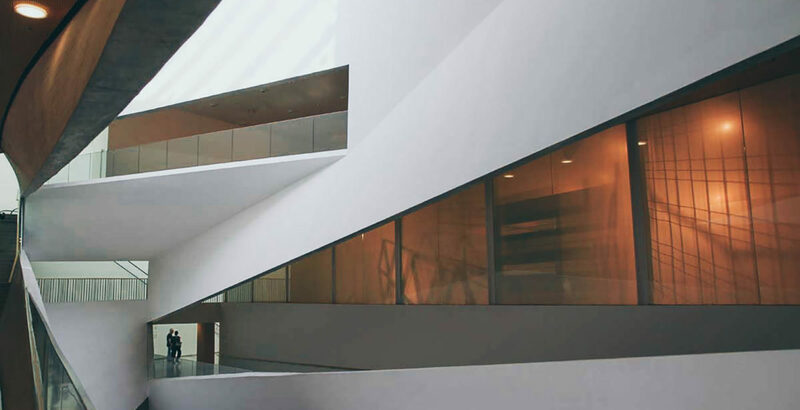 The Tel Aviv Museum of Art is the place to experience Israeli art of all periods. The day might be over, but the night is only beginning. Make it a special one in Tel Aviv. Tel Aviv is a very dynamic city, always changing, always surprising. It is alive and free and it will make you feel the same! Beach House, Whitney and Amason. 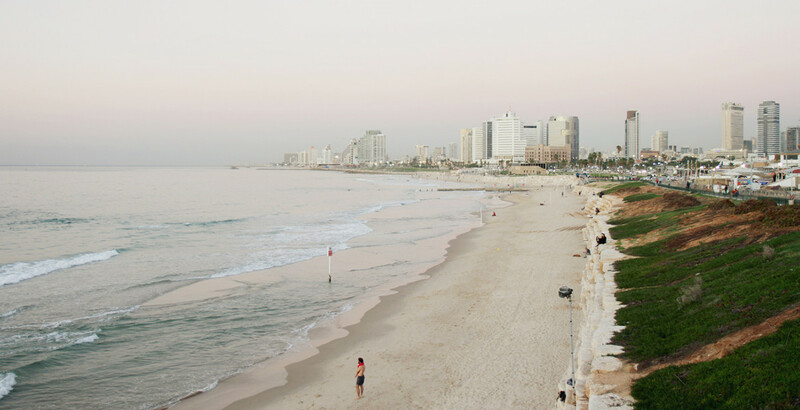 I live in Tel Aviv because of its people, the sea, the food and the overall rhythm of the city. 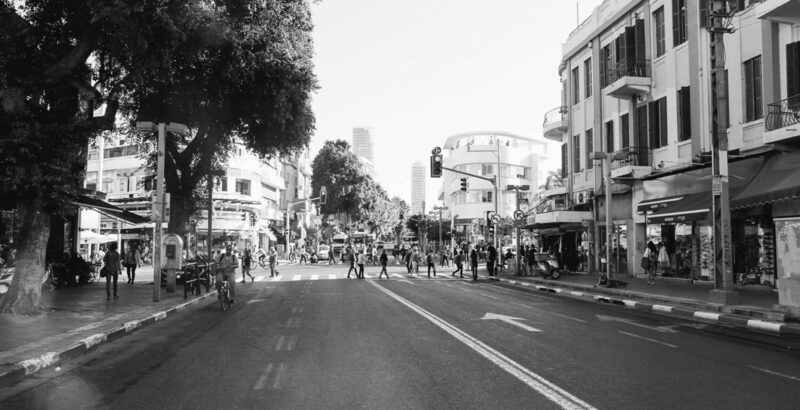 The online magazine Telavivian is a great opportunity to get to know the city and its vibe—check us out! My parents are actually Polish, but I was born and raised in Sweden and I moved to Israel four years ago. Even though I call both Stockholm and Tel Aviv my home bases, I currently prefer living in Tel Aviv because of its people, the sea, the food and the overall rhythm of the city. Walking through the city during the golden hour, when the sun is about to set. Everything becomes more beautiful in this perfect light. The contrasts between Europe and the Middle East. As somebody who asks many—maybe too many—questions. Jewish. Arts. Travel. Cinema. Feminism. Series: Curb your Enthusiasm, especially the episode entitled ‘Seinfeld’. Movies: Mustang. Wild Tales. Intimate Grammar. Warsaw, Copenhagen and New York. Next summer, I would love to hop on a train and travel through all of Europe. movement, discoveries, memories, shapes, colours and knowledge. seeing a new place, meeting a new person and having a new thought.